Real estate has always been local but new technologies – the internet, mobile devices and huge quantities of quality data for the consumer have made residential real estate more locally focused than ever before. For example; just 5 years ago a real estate agent could market themselves in any geographic area with direct mail, radio advertising or online websites…. 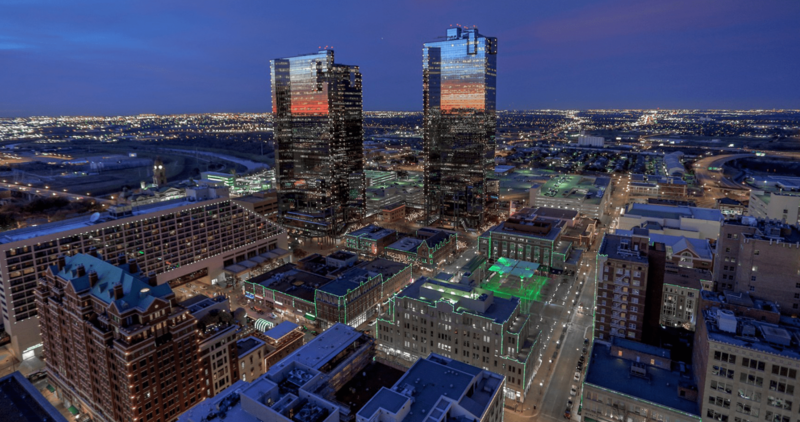 Register for a FREE HISTORIC WALKING TOUR of downtown Fort Worth, given each month! © 2019 Tim D. Young. All Rights Reserved. // Texas Real Estate Commission Consumer Protection Notice. // Texas Real Estate Commission Information About Brokerage Services.